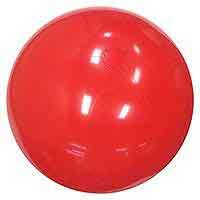 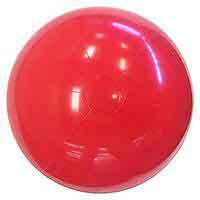 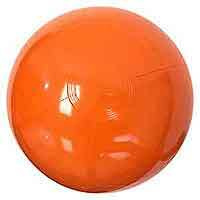 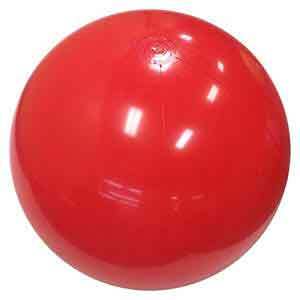 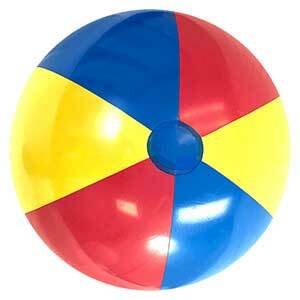 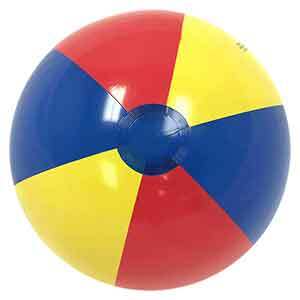 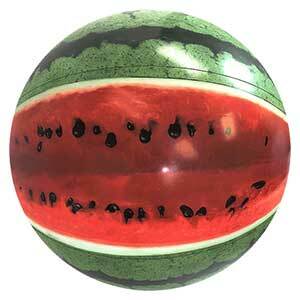 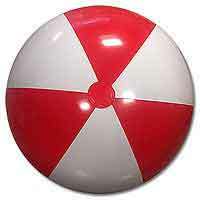 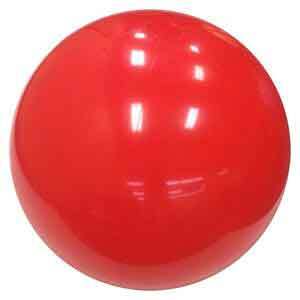 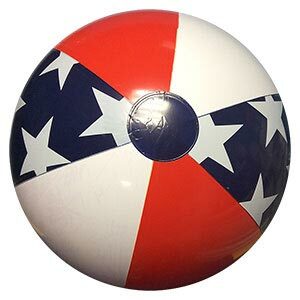 The Large size 36-Inch Deflated Size Beach Balls in the Solid Red Color. 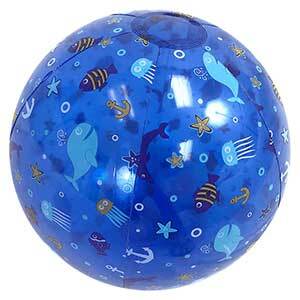 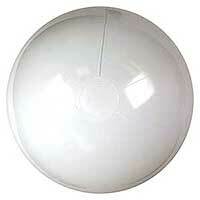 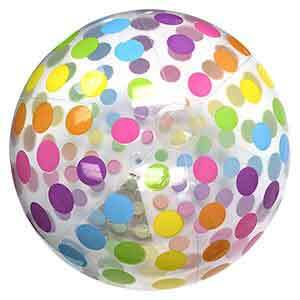 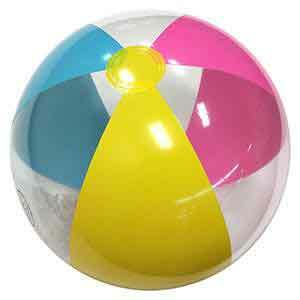 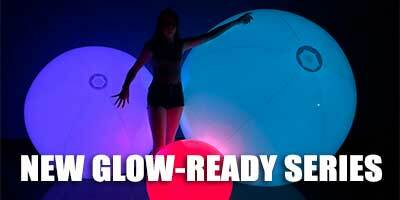 When fully inflated, these Beach Balls usually stand about 28-Inches high. 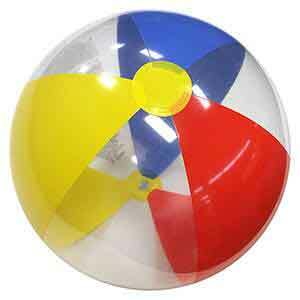 These are six panel Beach Balls with regular safety valves for easier inflation. 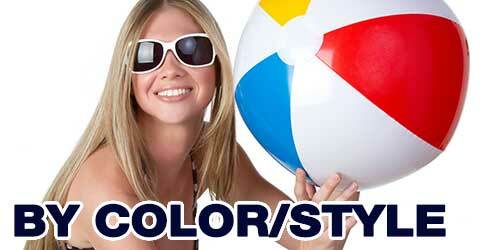 Similar or matching colors are usually available in other sizes.